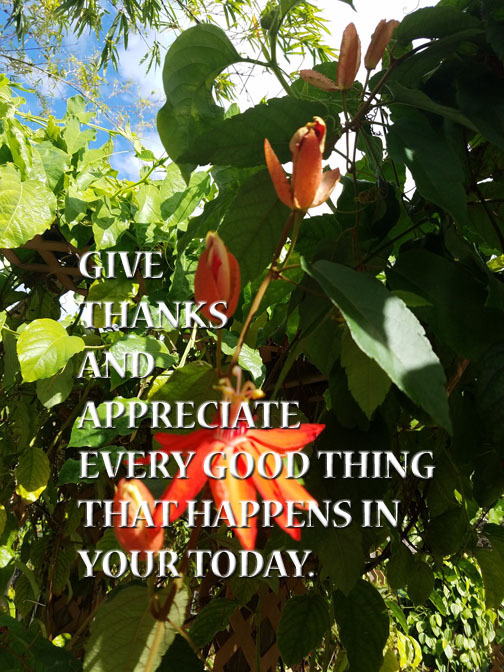 I am sending you a very heartfelt THANK YOU for all the PositiVibes you have shared with the world and to many of you, specifically for the part you have played in the adventure we are sharing together. I encourage you to fear nothing, don’t worry about anything and stay on a path filled with appreciating and fun. Anytime you are not enjoying yourself it is time to change the story. It is up to us to “imagineer” and have faith in the reality of a more loving, satisfying, abundant and compassionate world. “Karuna Hum” tells the story of an emerging paradigm. The fact that you are the designer of your own personal adventure story is probably the most challenging concept you must learn to accept. This is a guidebook for an adventure in the evolution of consciousness. The awareness of our true ability as the creators of reality is an inevitable result of the higher consciousness we are evolving toward. This journey will help you shift your perception of reality as you discover more about your true nature. We should start by saying that because you find yourself reading these pages you are ready for these insights. Whether you accept all of the ideas found herein is not important. These ideas will be like seeds that will blossom into new found abilities and perspectives on life. You can be assured that you are here at this point in the ongoing saga of the human species because you have an important role to play in fine-tuning our future path. That may seem to be placing a lot of responsibility on your shoulders, but accepting this role is optional. If you choose, you can simply continue your life as you have been doing, but you may find being part of the adventure at hand will be much more fun and satisfying. You are living in a magical world, a world of your own design. The intention of the handbook is to help you realize that your thoughts, words and emotions are responsible for all aspects of your life. You are here to be happy and have fun and you are totally worthy of having all of your dreams come true. You have those hopes and dreams because the world will be a better place when you achieve them. You have created a character called “your name here” that is capable of doing and being anything you desire. The challenge is that people tend to get stuck in the world of “appearances”. You are fully in control with the power to transform how the world appears. Fill every day with PositiVibes!